Are you afraid to fly? Let’s face it. Flying isn’t everyone’s idea of a good time. 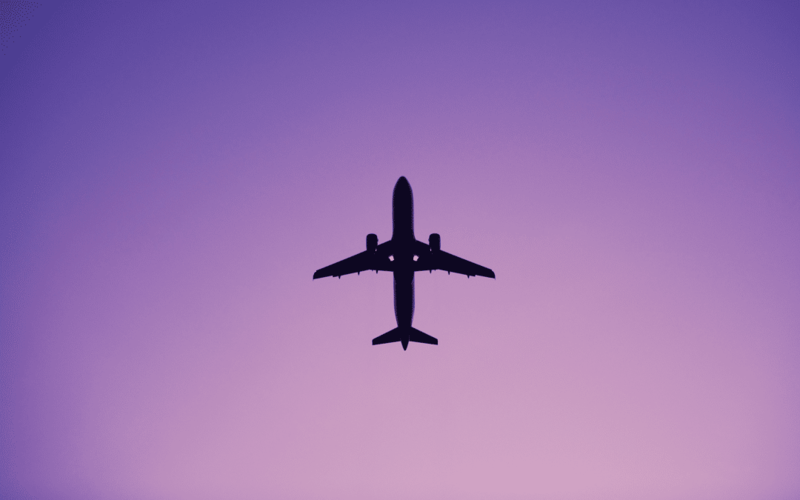 Busy airports, security checkpoints, crowded flights; not to mention those clunks, thunks, and whirring noises coming from the aircraft at various points during your flight. No wonder people are nervous! If you’re among them and can’t make it to our CFT 201 class in Los Angeles, you’re in luck. Capt. Ron and Fearless Flyer® Sue Wiley spoke with Steve Gregory, host of KFI Talk Radio’s “Wake-up Call” earlier this week. Tune in below as they discuss things that go bump on the flight, and other triggers for fearful flyers. You can also read the story here. Bummed that you missed out on the CFT 201 class in Los Angeles? Head on over to our classes page to find information on the next series of Cleared For Takeoff classes. Flying soon and need help right away? Reach out to Capt Ron for a free 15-minute coaching call to get you on your way.